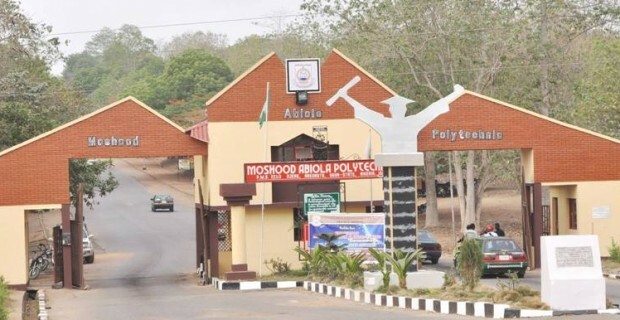 On the 14th of November 2018, the management of Moshood Abiola Polytechnic releases Admission list for prospective students who purchased the HND form. And also, the newly established Polytechnic in Ipokia, Ogun State has also released their Admission list for OND (National Diplomas). People who have been admitted to the citadel of learning won't want to go for the protest... And we can't lead a protest with few number of people. And this issue is getting worse. Information also reaching me also confirm the proposed Dec 3rd for HND and ND examination is not certain due to issues were familiar with before leaving the campus. And this might disrupt the academic calendar of new applicants and prospective students. We will try and meet with stakeholders this weekend and see the next step we can take as the rate of people admitted has deprived and demoralized us in going out to protest.